Five Nights at Freddy’s is a quaint little horror game that gave me more grey hairs than what I would like to admit. 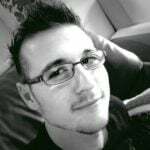 It is also the start of what has become a popular franchise, one that shot to fame as soon as famous Youtuber Markiplier began to play it in 2014. Interestingly, this small horror game has also somehow managed to put a little pizzeria in New Jersey under the spotlight. According to Asbury Park Press, a local New Jersey (N.J.) newspaper in the United States, a pizzeria named Freddie’s Restaurant and Pizzeria in Long Branch, N.J., has been flooded with phone calls at all hours from fans of the Five Nights at Freddy’s games. The manager of the family-owned pizzeria, Oscar Hernandez, says that a single number is responsible for hundreds of the calls that they get on a daily basis. Most of the people are calling to ask if the pizzeria has a connection to the Five Nights at Freddy’s games, or if they inspired the games in any way. Fans do this despite the fact that the restaurants featured in the games are fictional, are spelt differently and are not even fictionally located in New Jersey. According to the Asbury Park Press, the pizzeria’s phones begin to ring whenever “school is out”, with more calls coming in as the day progresses. Weirdly, the calls are not just from the United States. Apparently the pizzeria receives calls from all over the world, especially when new timezones reach that “school is out” time. Some children have even called and asked whether the pizzeria has animatronic animals, just like in the Five Nights at Freddy’s games. Freddie’s Restaurant and Pizzeria has had to install extra phone lines in order to handle the influx of calls that the establishment receives. One waitress at the pizzeria claims that they receive upwards of 200 calls an hour, which hinders workflow and efficiency. As great as this may sound from a Public Relations (PR) perspective in terms of advertising, Freddie’s Restaurant and Pizzeria says that all of these calls are hurting business. Regular customers are having a hard time getting through to the pizzeria in order to place their orders. A natural solution would be to simply change the number, but Marilou Halvorsen, president of the New Jersey Restaurant & Hospitality Association, has said that their “number has been in existence for so long, and then all of the sudden you change the number and people think you’re out of business. It’s not that easy”. 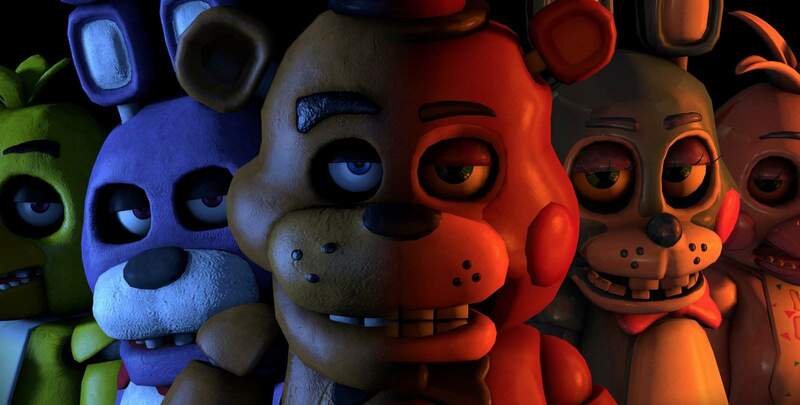 Scot Cawthon, the creator of the Five Nights at Freddy’s games, has issued a response that urges fans and gamers not to call any phone numbers that they might think are associated with the franchise. The entire response reads: “Please do not call any phone numbers that you think may be associated with the game; there are NO phone numbers associated with the game or marketing; all locations are fictional”. Unless you are ordering pizza, leave the poor pizzeria alone. Rather go and catch Pokémon.